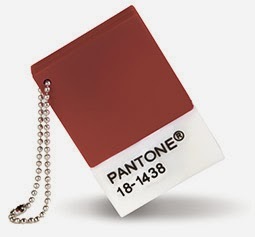 Have you heard that Marsala has been selected by Pantone as the color of the year for 2015? Daniel Rainn has tops that match this color perfectly with prices between $75-130. Sold at Anthropologie, Bloomingdale’s and boutiques around the US. 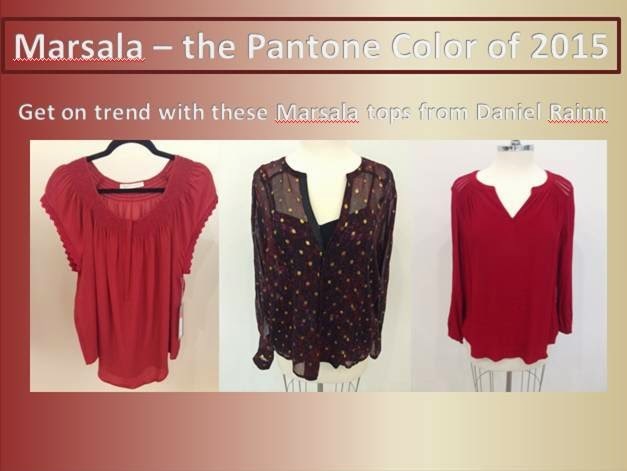 Learn more about Marsala fashion color of the year for 2015.